Toyota is one of the most popular car brands without any doubt. Still, we don’t like their boring way of work at all. In contrast to the vast majority of the automakers, the Japanese producer simply loves to “squeeze the last drop” from every model before it introduces something new. And the worst part is that they are always doing that on their best cars. For instance, the second generation Toyota Tacoma lasted from 2004 to 2015. 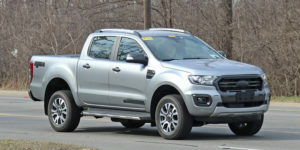 Yes, we admit that the pickup truck was good enough, but 11 years is really too long. At least we think so. 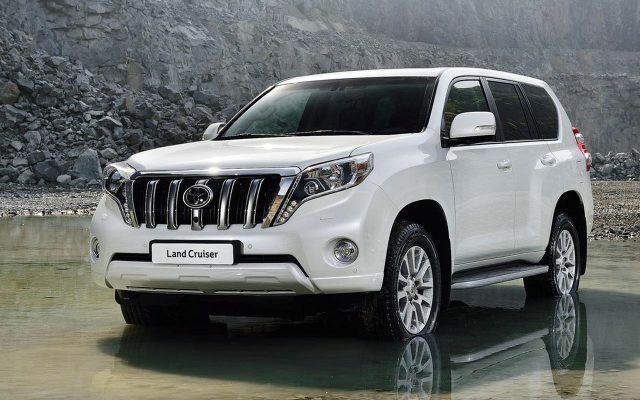 As for the other high-riding models, well we wait to see what the carmaker plans to do with the Tundra, Land Cruiser, and 4Runner. 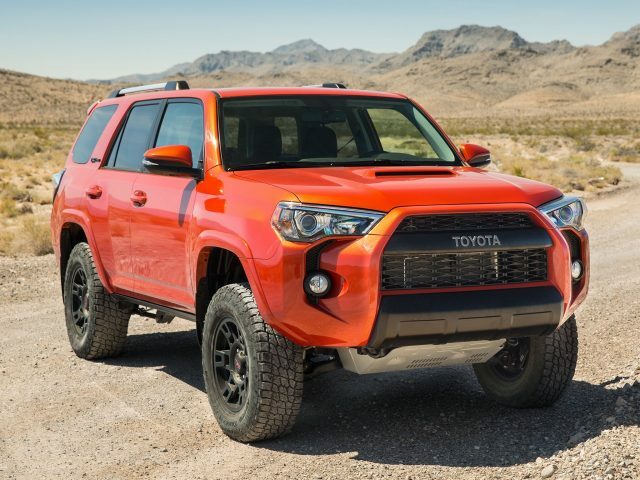 As you may know, the first two models came as the all-new in 2007, while the amazing off-roader appears to be a bit younger, because Toyota introduced the all-new 4Runner in 2009. In case you expect to see any of these vehicles in their new suits before 2019, we have to disappoint you. 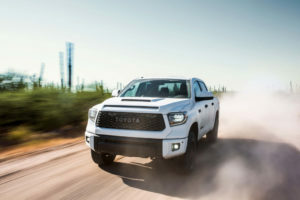 According to out insider, both the full-size pickup truck and Toyota’s oldest nameplate will come totally redesigned in 2019, while the new generation 4Runner may arrive a year later. 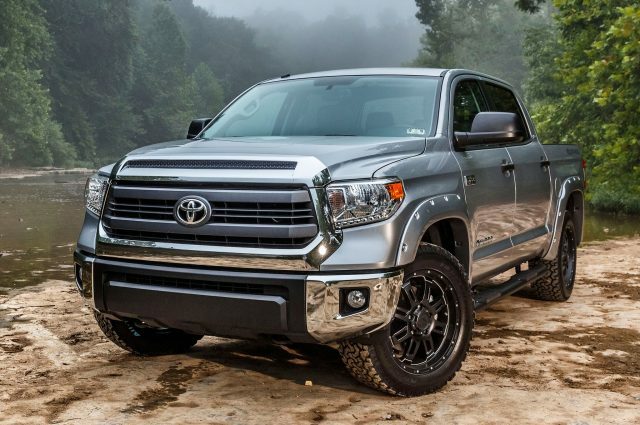 At this point, we have nothing about the 2020 Toyota Tundra, 2020 Toyota Land Cruiser, and 2021 Toyota 4Runner. However, the first testing mules should start with some testing next year, so we are sure that there will be something in the coming year. 2018 Jaguar E-Pace Spied In Production "Suit"